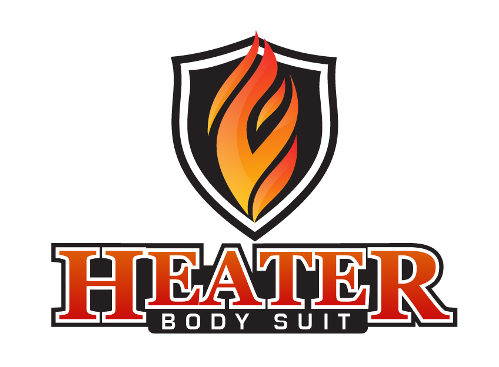 Waterproof Booties | Heater Body Suit, Inc. 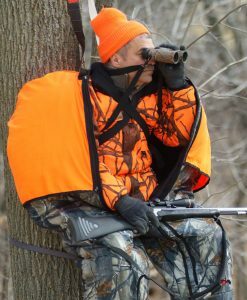 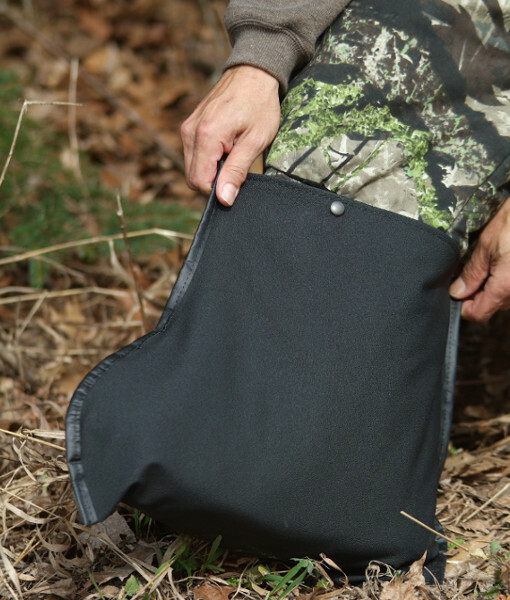 The Heater Body Suit Waterproof Booties are 100% waterproof thanks to a neoprene rubber material and are perfect for ground blinds or wet conditions. 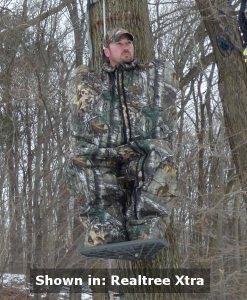 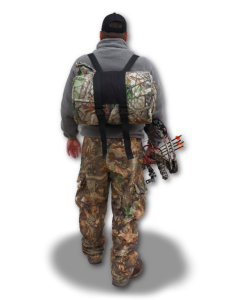 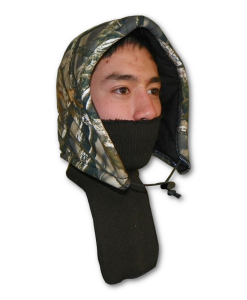 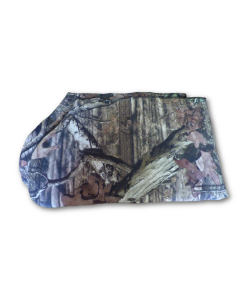 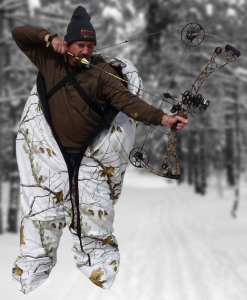 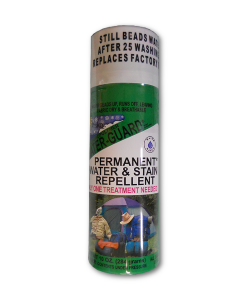 They are great for waterfowl hunters and simply slip right over the outside of the foot of the Heater Body Suit! 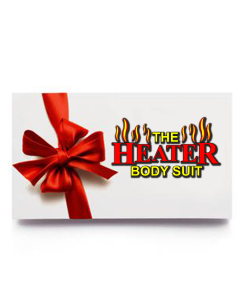 Please Note: The Heater Body Suit does come with a waterproof membrane in the foot area of the Heater Body Suit designed to keep your feet dry when sitting in wet snow. 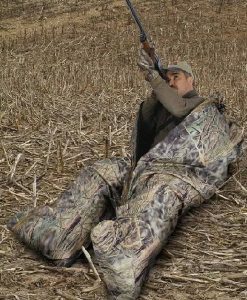 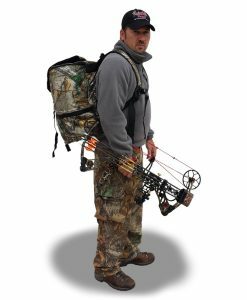 The waterproof booties are intended for the waterfowl hunter who stands in a duck skiff with water or perhaps in a wet, muddy cornfield where more protection is needed.